Steve Trout is the franchise owner of Brightway Insurance in Rockledge, FL and is one of Franchise Business Review's 2018 Rockstar Franchisees! What advice do you have for someone considering investing in a franchise? First, I would suggest doing your research. 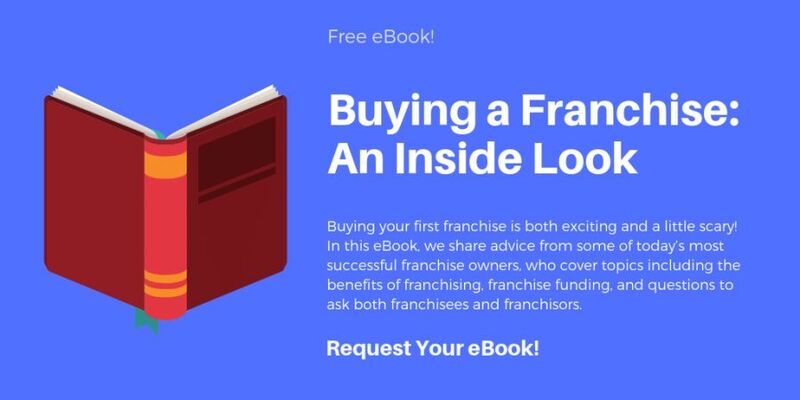 You join a franchise system for the support they provide and a model that has proven to be successful, so be sure to pay attention to the types of support you’ll receive as a franchisee and just how in depth that support is. I would also say go with your gut. It hardly ever steers you wrong. What are you most proud of when it comes to your career in franchising? I grew up Brevard County, Fla., where my store is located, so it’s truly rewarding to own a successful business based on trust earned by helping my friends and neighbors get the best coverage to protect their families’ financial futures. What was your career path before you entered franchising? Before opening up a Brightway franchise, I was in the mortgage industry for seven years. I started as a mortgage broker for a local company in Merritt Island, Fla. After several years in the mortgage industry, I was presented with a better opportunity to become an account representative for a wholesale mortgage lender. After the market crashed, my career in the mortgage industry ended abruptly. Looking for new opportunities, I moved into insurance with a local captive agency. 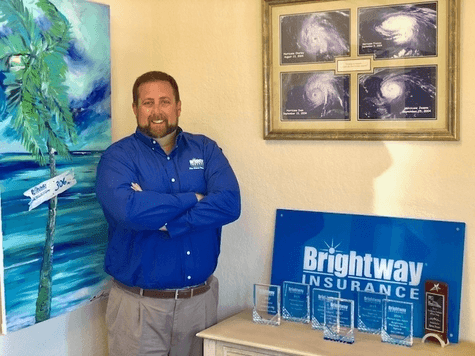 After working in the insurance business for two years, I began seeking other options within the industry, in which I found Brightway Insurance and the rest is history. As a business owner, what has been the biggest challenge you've had to overcome? Our most successful agents have a hunger for sales and for helping people see the value of our products. It’s not difficult for people to see the need for coverage right after a hurricane hits, but they really need to purchase the policy well before a storm or else it’s too late. Recruiting and maintaining agents with that thirst and knack for helping people see the big picture before the storm is brewing is crucial to growing my business. With Brightway’s support, I’ve been able to grow my team, and we are now the sixth largest Agency in the Brightway system. What do you like most about your franchise organization? Being a part of the Brightway Insurance franchise has been a great experience during my seven years with the company. With a franchise like Brightway, you get the benefit of being part of a national brand and enjoy comprehensive business support including customer service, carrier relationships, marketing, accounting and technology. As a result, I’m able to focus on my customers, and growing my business while outselling other independent agents three-to-one.